Calling all employers – your industry needs you! 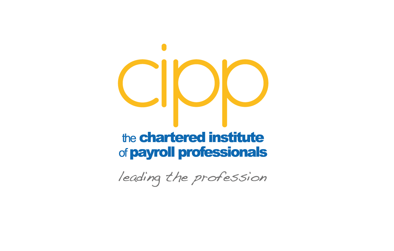 The CIPP is currently leading a group of employers to develop a trailblazer standard (Payroll Administrator Apprenticeship) so that as an industry we can continue to offer formal Payroll Apprenticeships. With the introduction of the Apprenticeship Levy in April 2017, It is particularly important to ensure this is ready because as employers, we will have to contribute to the levy, and as Payrollers why wouldn’t we want to be able to benefit from the funding to get the very best talent into our departments for now and the future? So far we have done some work around the skills, knowledge and behaviours that we want our incoming apprentices to have, but need employers input as to how we assess the progress of the apprentice. This input is needed for a number of areas from how we test their level of competence and measure the standard of their achievement to what does great look like? We still have a way to go and there is a relatively short window initially as we are hoping to submit documents to the Minister for approval in February 2017. 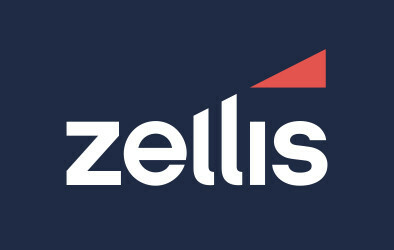 From an Employer’s perspective It’s a really exciting time to get involved – who is better placed to ensure that Payroll Administrators and Managers of the future have the very best start in the industry than us?